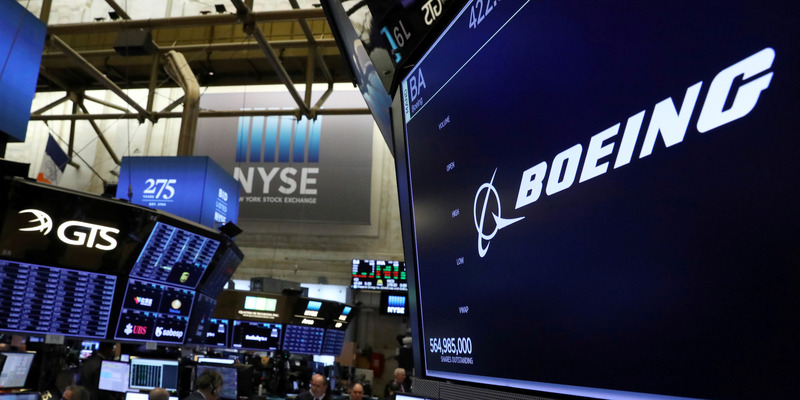 Boeing’s stock has gotten whacked this week after its best-selling 737 Max aircraft was involved in two deadly crashes. 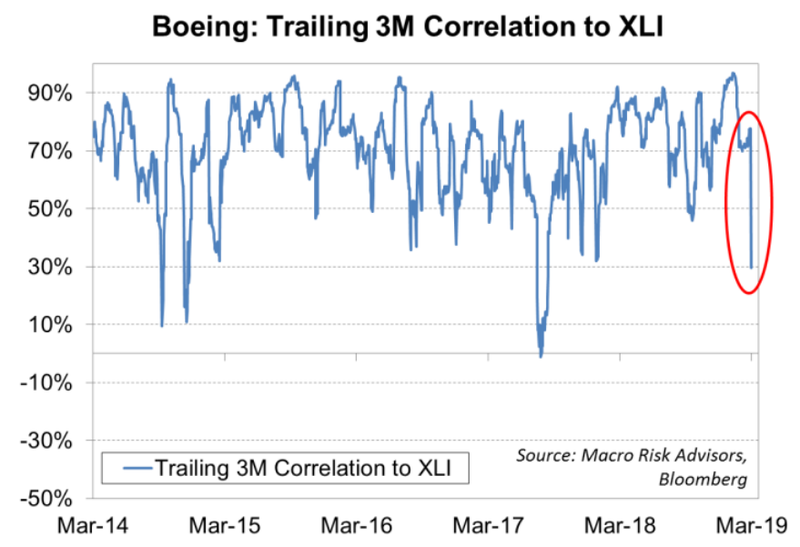 Traditional hedging measures have been thrown for a loop as Boeing’s idiosyncratic moves have left it historically uncorrelated with major indexes. Vinay Viswanathan, a derivatives strategist at Macro Risk Advisors, outlines a risk-free Boeing hedge that struggling traders should consider employing to guard against further losses. If you were an owner of Boeing stock prior to its 11% dive over just a two-day period, you either sold into the weakness, or you’re still stuck, looking for relief. It’s an unenviable position to be in. And given the recent issues around Boeing’s best-selling 737 Max aircraft, it’s not altogether surprising. But you don’t have to accept your fate as a shareholder in a company that looks to be in free-fall. You can fight back in the options market and hedge against further losses. There is, however, one important catch: Boeing’s recent sell-off has rendered traditional hedging mechanisms nearly unusable. For instance, you might think that simply shorting the SPDR Industrial Select Sector ETF — in which Boeing carries a 9.4% weighting, the biggest of any company — would be an effective approach. But, in the wake of Boeing’s idiosyncratic stock decline, the company is actually trading independently of the underlying Dow Jones industrial average to a degree not seen in two years. That same correlation uncoupling has also occurred in the ETFs tracking the Dow Jones industrial average and the Dow Jones Transportation Index. What that ultimately means is that they’re poor hedging options, since there’s very little guarantee they’ll trade in the same direction as Boeing. Luckily for those still trapped in Boeing’s flagging stock, Viswanathan has concocted a handful of single-stock options trades designed to provide relief. His Boeing-specific suggestion is the money trade here, since it’s a downside hedge without basis risk. He recommends traders replace stock positions with capped risk reversals in order to limit risk of further losses, while profiting from the recent premium being paid for Boeing put contracts. But Viswanathan didn’t stop there. He also thinks traders should consider going long on two of Boeing’s suppliers: United Technologies (UTX) and Honeywell (HON).